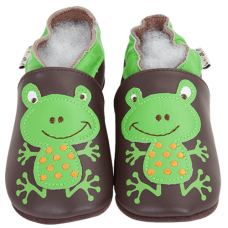 We simply love those little leather slippers! 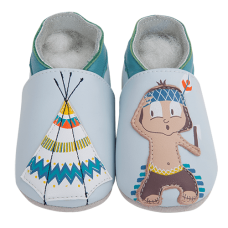 Beautiful design but still SOΟΟ comfortable for our babies and kids. 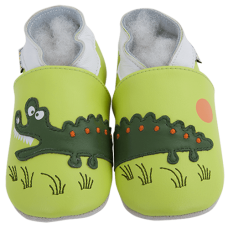 Designed by french labels, you can find here different models until size 34. 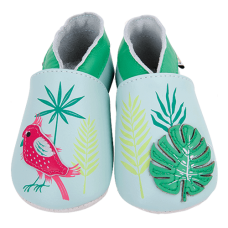 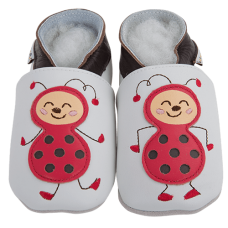 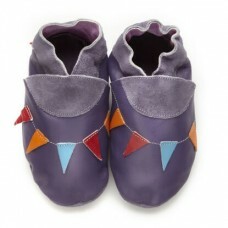 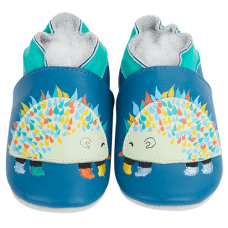 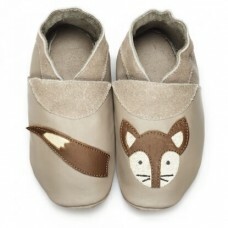 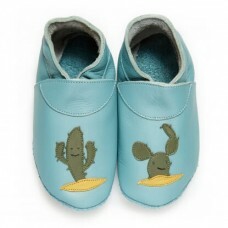 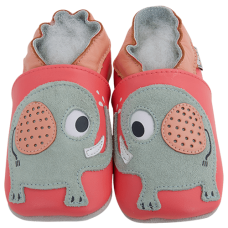 Imagine children’s slippers that offer them the pleasure of walking as if they were barefoot. 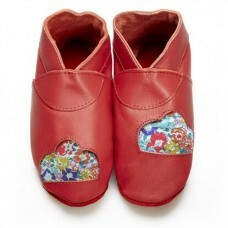 Imagin..